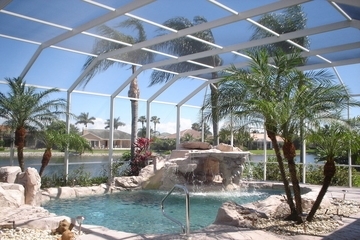 Dr. Screen is a fully Licensed and insured specialty contractor. 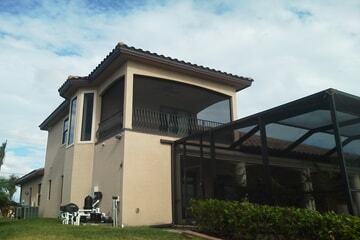 Specializing in residential, commercial screening, and aluminum work. 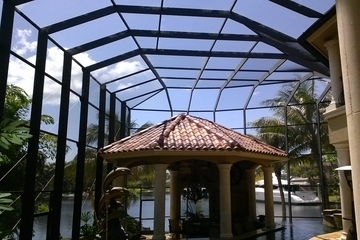 We serve the Lee county area and beyond on projects ranging from Rescreening, Custom-Built Entryways, Screw replacements, Pressure washing, Cages, Railings, etc. 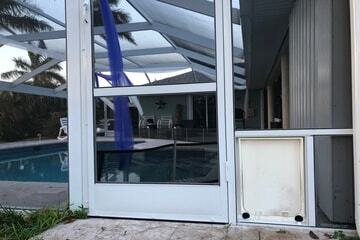 It does not matter whether you have one side panel out or need a whole rescreen, we are always happy to assist you. Dr. Screen takes pride in meeting and exceeding the needs of our clients. We work in close cooperation with them to ensure their project is completed on time, on or below budget, and they are truly satisfied with the results. source for the highest quality Screening Services. 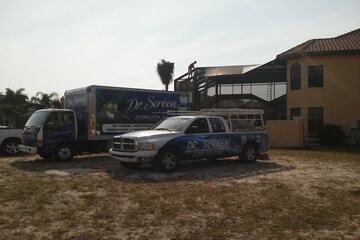 Dr. Screen has been serving the area for over 10 years. We pride ourselves on the fact our clients recommend us and come back for any future work needed. We're proud of our achievements. 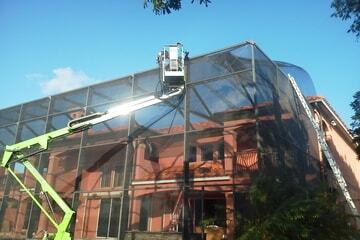 We are a Family Owned and Operated Company and the owner is on every job. Our site allows you to look at pictures of our work as well as information on the products and procedures we use. Learn more about our services and let us know how we can serve you! 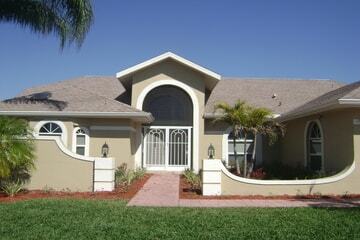 We are Southwest Florida’s Premiere Screening and Rescreening provider. Contact us today to get started!